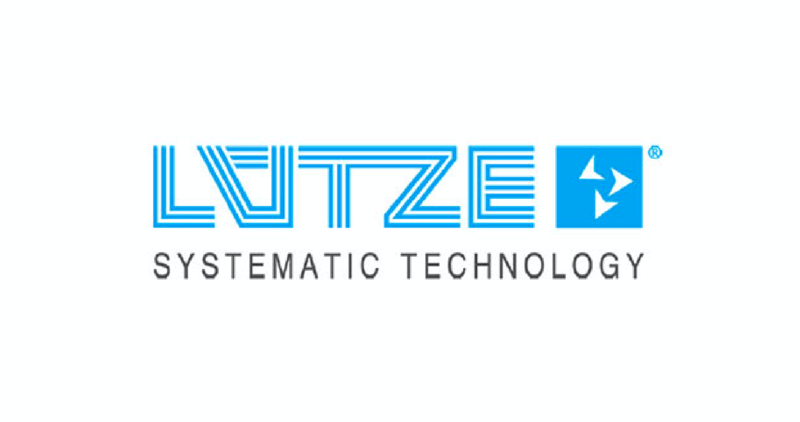 Lutze Driveflex Solutions from Allied Automation, Inc.
LÜTZE DRIVEFLEX® is a family of drive cables designed to meet the unique electrical challenges in VFD and Servo applications. All DRIVEFLEX® cables use a special formulation of cross linked polyethylene insulation (XLPE), providing excellent electrical characteristic while maintaining the utmost flexibility for a Drive Cable. Flexible VFD & Motor Supply Cable with 4 conductors including one full size ground. Suitable for all generic drive applications with classic three phase wiring. PVC 0.6/1kV, Shielded A216 series VFD Cable. Flexible VFD & Motor Supply Cable with 4 conductors including one full size ground, plus one twisted shielded pair for feedback. Flexible VFD & Motor Supply Cable with 4 conductors including one full size ground, plus two twisted shielded pairs for feedback. 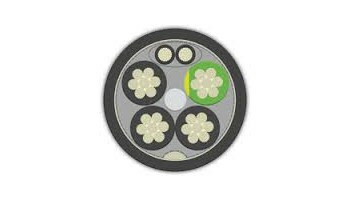 Flexible VFD & Motor Supply Cable UL listed for up to 2kV with 3 symmetrical grounds. The symmetry in the conductor design reduces motor frame voltage induced by high motor current. Symmetrical ground cable is recommended for larger horsepower motors. 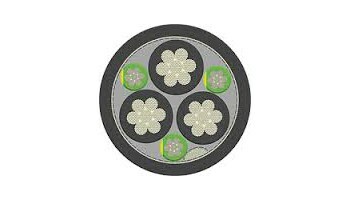 Flexible VFD & Motor Supply Cable UL listed for up to 1kV, 3 symmetrical grounds. The symmetry in the conductor design reduces motor frame voltage induced by high motor current. 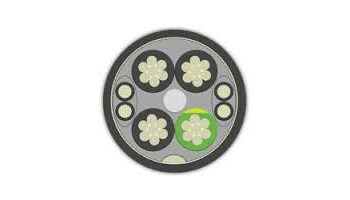 Symmetrical ground cable is recommended for larger horsepower motors.